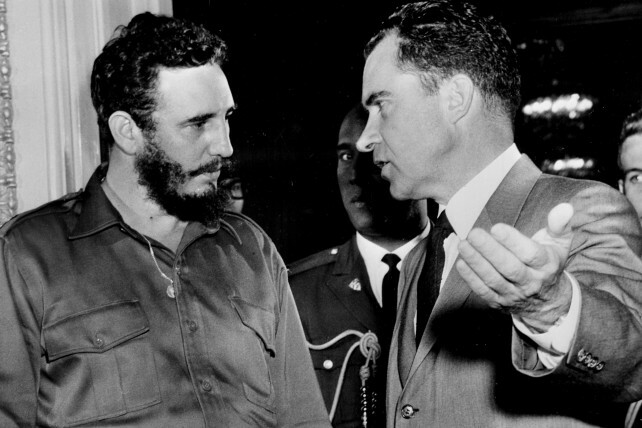 Carl Campanile at the New York Post offers a piece on Fidel Castro wondering how Richard Nixon knew he was a communist all along. (And so much for the false idea that bad America pushed Castro towards the Soviet Union and communism). Nixon’s son-in-law Ed Cox visited Cuba in May 1987 with a group of European business executives, and El Comandante — who died Friday at the age of 90— agreed to a mano-a-mano chat with Cox.